In Braves Academy, students will learn about the importance of school and how to make the most of his/her educational experience, how to interact with others successfully and develop good character, and how to make informed decisions about his/her future life and career. Students will keep a Braves Academy folder with all their exploring and learning, which they will be able to keep after completing class in eighth grade. Why Try? 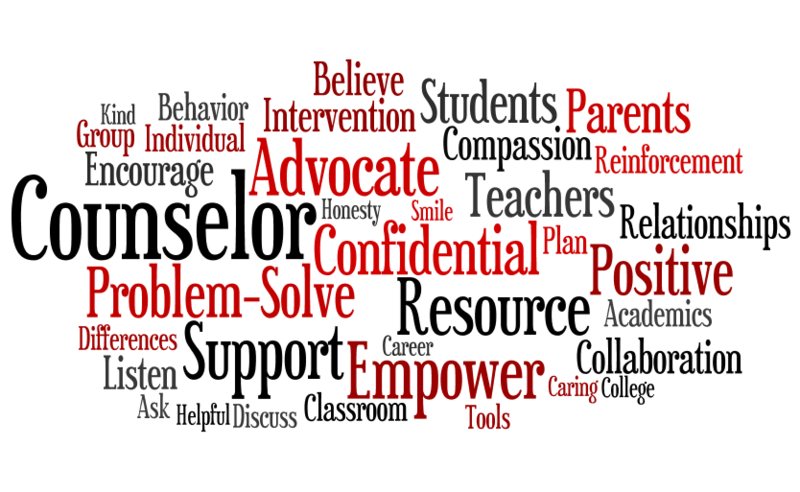 is a curriculum that teaches the importance of positive decision making, thinking about your future, good character, working hard and plugging into a support system so that students will have opportunity, freedom and self-respect. The Medal of Honor curriculum focuses on the six core values of Medal of Honor recipients: Courage, Patriotism, Integrity, Citizenship, Commitment, and Sacrifice. 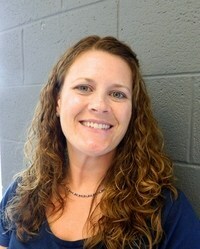 Jackie Harris with the Health Department https://www.tn.gov/health/section/parents will focus on the dangers of tobacco and having healthy relationships. Jamie Ensley with EdSouth will engage students in future planning, financial literacy and transitioning to middle school and high school. The Kuder assessment will be utilized to match interests and skills with career paths. 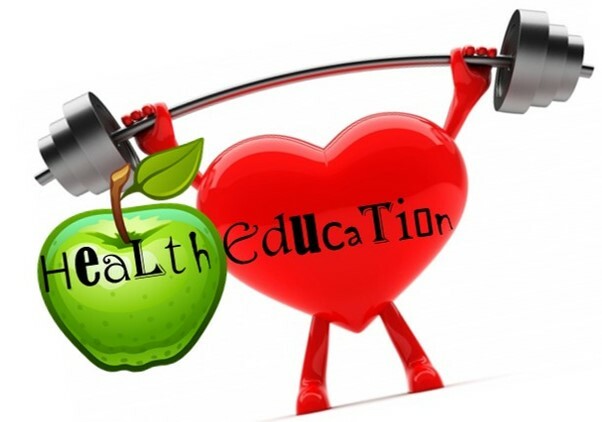 Loudon County Schools Health Educator will provide education on health and wellness. Day 15: Medal of Honor: What Does It Mean? Day 35: Medal of Honor: What is Courage? Day 52: Medal of Honor: Citizen Before Self Honors: What Does It Mean? Day 57: Medal of Honor: Citizen Before Self Honors: What Does It Mean?